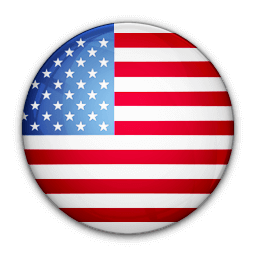 +18026223682 / 8026223682 is a mobile phone number from US Vermont. Users have left 10 comments. Read our tips and find who called you. Interested in HARD ROCK? How about Kiss band? The band is on a tour this 2019 year all across the US. Click on http://timwijbenga.nl/?p=73 to know more about KISS tour in 2019. Called with this text: "It's important that you please call us back today, October 12th, re: your new ACCOUNT OPTIONS. 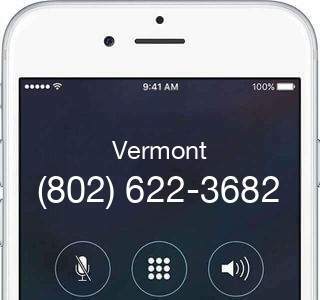 Call 8026223682, Reply STOP to end updates"
Help others, what do you know about 18026223682?